Who will collide in a massive match for the Universal Championship at No Mercy? Who will go one-on-one for the first time ever in a WrestleMania-size match? How will the odds be against Alexa Bliss at No Mercy? Who will go one-on-one on the No Mercy Kickoff? Was Sasha Banks able to successfully retain the RAW Women's Title for the first time in her career? How did a contract signing between John Cena and Roman Reigns for No Mercy turn into one of the most savage and personal confrontations in WWE history? Who won a fifteen-man battle royal to earn an Intercontinental Title match next week? 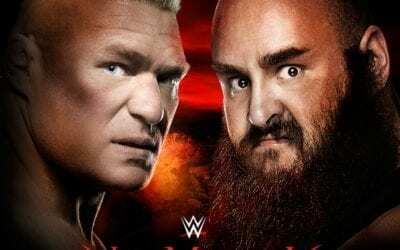 What did Brock Lesnar have to say in response to Braun Strowman's attack last week? How did Enzo Amore fare in his first match in the Cruiserweight Division? Was Brock Lesnar able to survive Samoa Joe to hang onto the Universal Title? 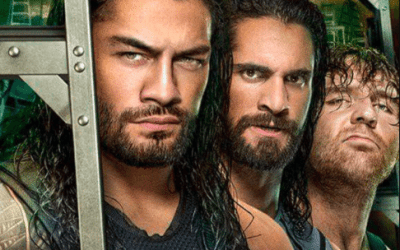 What unthinkable act did Roman Reigns do after losing the Ambulance Match to Braun Strowman? How did Sasha Banks respond to Alexa Bliss taking the easy way out? Was Dean Ambrose able to defy the odds and reclaim the Intercontinental Title? Who emerged from the 30-Minute Iron Man Match as the RAW Tag Team Champions? Was Enzo Amore able to gain a measure of revenge against his former "brother" Big Cass? Who will go one-on-one for the first time ever for the Universal Championship at Great Balls of Fire? Who will Roman Reigns have to contend with in an Ambulance Match? What unique match will decide the RAW Tag Team Championship? Which longtime rivals will square off for the Intercontinental Championship? Who will challenge Alexa Bliss for the RAW Women's Championship at Great Balls of Fire? Who will go one-on-one for the Cruiserweight Championship? How did Samoa Joe continue to establish himself as a legitimate threat to Brock Lesnar's Universal Championship? Who cost Seth Rollins a big main event match? How did Alexa Bliss survive Nia Jax with her title intact? How did Dean Ambrose infiltrate The Miz's celebration? How did Samoa Joe use Paul Heyman to send a message to Brock Lesnar? Who stepped in to assist Enzo Amore after Big Cass got taken out? Who survived a destructive Fatal 5-Way Extreme Rules Match to earn a shot at Brock Lesnar's Universal Championship? Was Dean Ambrose able to avoid getting disqualified and keep the Intercontinental Title? Could Bayley take it to the extreme and reclaim the RAW Women's Title? 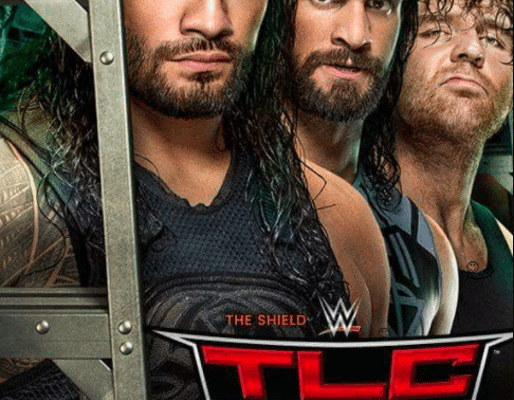 Who escaped the Steel Cage to leave Baltimore as the RAW Tag Team Champions? Could Austin Aries make Neville submit to finally win the Cruiserweight Title? Who will be competing in a Fatal 5-Way Extreme Rules Match to decide who will challenge Brock Lesnar for the Universal Championship? What kind of extreme match will The Hardy Boyz defend their RAW Tag Team Titles in? How will the rematch between Alexa Bliss and Bayley be taken to the extreme? 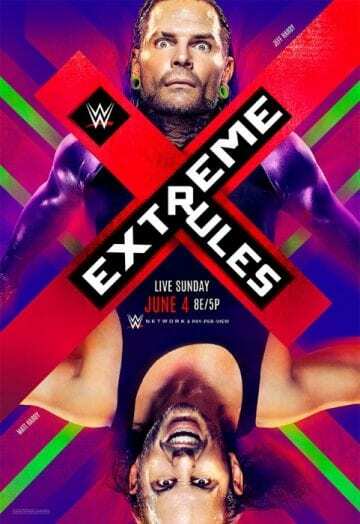 Who will compete in a Fatal 5-Way Extreme Rules Match for a future shot at Brock Lesnar's Universal Championship? What stipulation was placed on a rematch for the Intercontinental Title between Dean Ambrose and The Miz? What unique match type will Alexa Bliss defend the RAW Women's Title in at Extreme Rules? 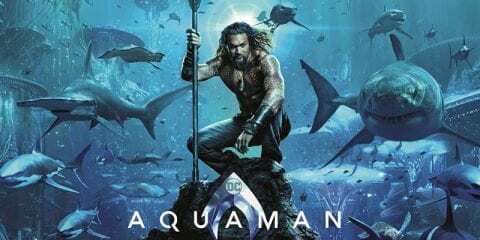 What fate awaited an injured Roman Reigns when he showed up to go one-on-one with Braun Strowman? Who utilized a big assist to emerge victorious from the first ever House of Horrors Match? Was Kevin Owens able to remain the "Face of America" at Payback? Was Bayley able to leave her hometown as the RAW Women's Champion? How did Cesaro & Sheamus react to failing to win the RAW Tag Team Titles from The Hardy Boyz? How did a desperate Neville manage to retain the Cruiserweight Title? Which WrestleMania rematch will take place in the first ever House of Horrors Match? Who will return with revenge on his mind to combat Braun Strowman? What unique stipulation will be in place for the United States Title match? Who will challenge Bayley for the RAW Women's Championship? 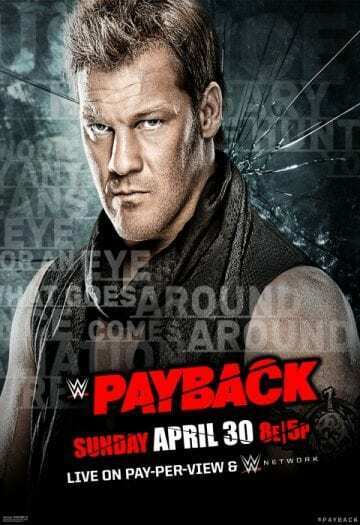 What's in store for the Payback Kickoff before the pay-per-view? Which two powerhouses will collide in a rematch from Fastlane? How will Seth Rollins seek revenge for the man who injured him? Who will challenge Bayley for the RAW Women's Title? Was Roman Reigns able to make good on his vow to retire The Undertaker at WrestleMania? Was Brock Lesnar able to avenge his embarrassing loss to Goldberg by taking the Universal Title? Who shocked the world by making their surprise return and winning the RAW Tag Team Titles? Was Bray Wyatt able to hang onto his WWE Championship against Randy Orton? Did Bayley leave her first WrestleMania as the RAW Women's Champion? Did Seth Rollins defeat former mentor Triple H in their Unsanctioned Match? Did AJ Styles or Shane McMahon leave WrestleMania with the win? What heart-warming surprise did John Cena have for Nikki Bella on "The Grandest Stage of Them All"? What's in store for "The Ultimate Thrill Ride" WrestleMania 33? Who will compete for the Universal Championship at WrestleMania? What other championships will be on the line at the biggest show of the year? Who will make a rare wrestling appearance to face AJ Styles at WrestleMania? 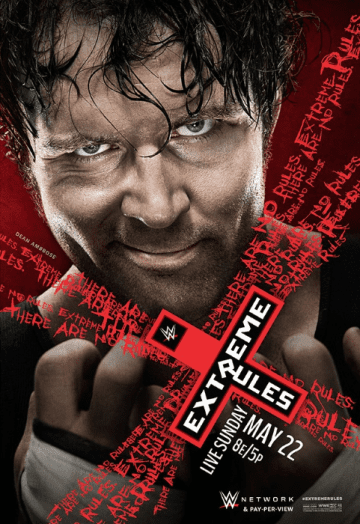 Who will challenge Dean Ambrose for the Intercontinental Title? What change was made to the RAW Women's Title match? Which new championship matches have been announced for WrestleMania 33? Which WrestleMania tradition will return for the fourth year in a row? Who will go one-on-one with The Undertaker?